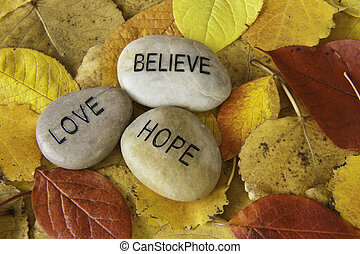 Believe, hope and love. 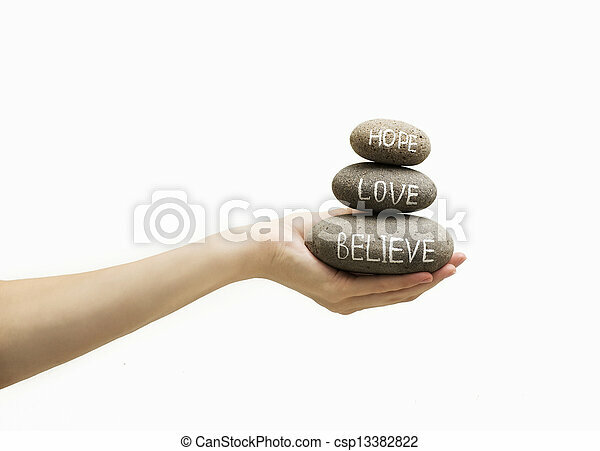 Optimistic slogan, pushes anti uplift the spirit. 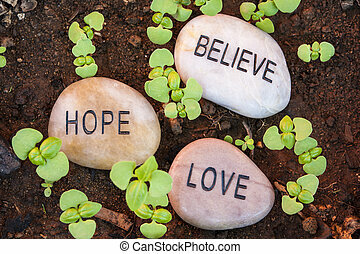 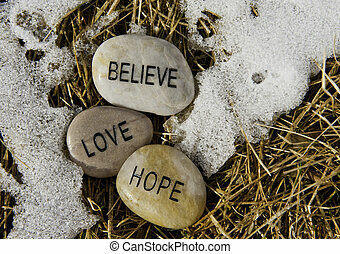 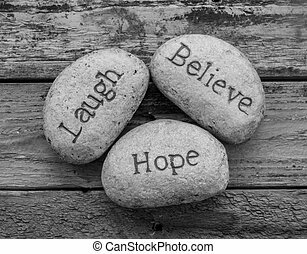 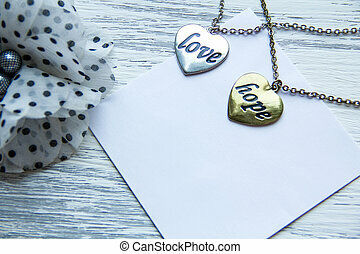 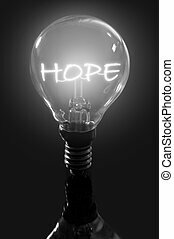 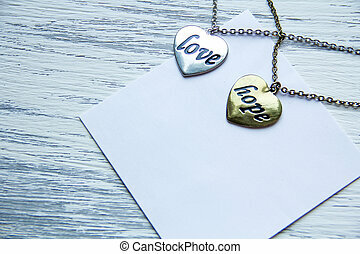 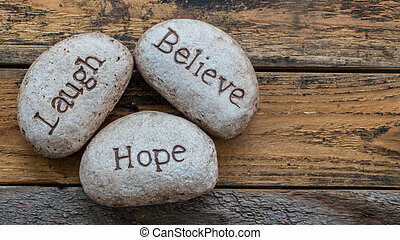 three large mottled rocks with the words love, believe and hope etched in black sitting on a rustic weathered wooden background rendered in Black and white. 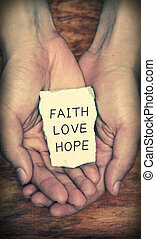 Faith Love Hope stone block in hands with dark background. 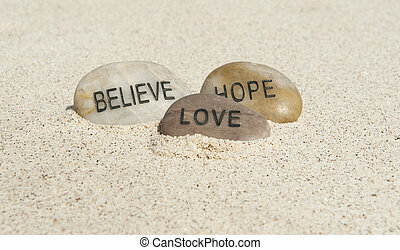 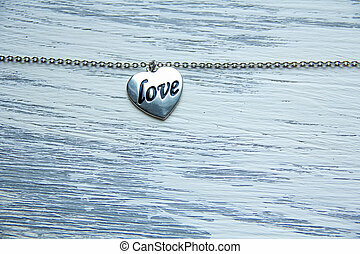 three large mottled rocks with the words love, believe and hope etched in black sitting on a rustic weathered wooden background. 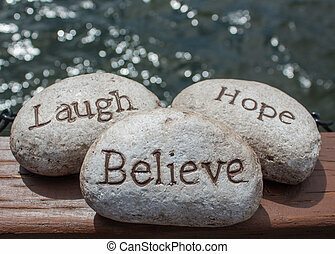 three stones written with the words believe, laugh and hope against a water background. 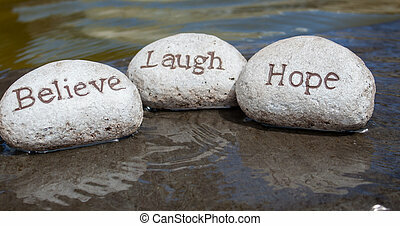 three stones written with the words laugh, hope, believe against a water back ground.